Juventus F.C. 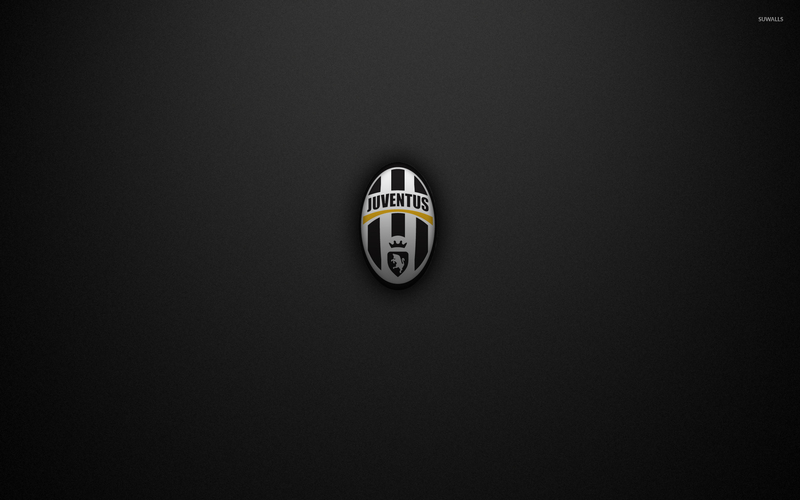 on gray texture Sport desktop wallpaper, Soccer wallpaper, Football wallpaper, Juventus F.C. wallpaper, Sport wallpaper - Sports no. 53864. Download this Juventus F.C. 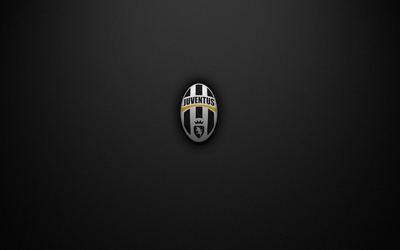 on gray texture Soccer Football Juventus F.C. desktop wallpaper in multiple resolutions for free.